You must need a Bootloader Unlocked and TWRP 3.1.1+ installed your Asus Zenfone 2. 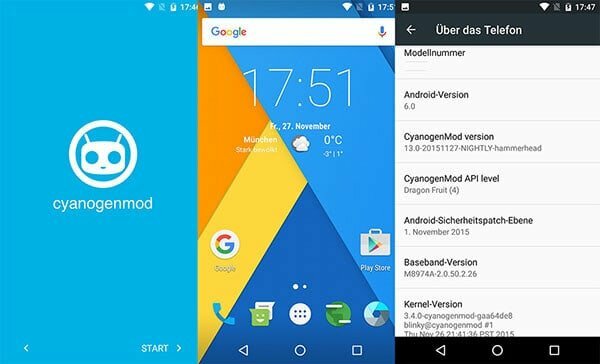 At first Download the ROM and copy the Rom file for your mobile and GAAP file in Internal Storage/SD-card. After successfully entering the Custom Recovery Option TWRP first & foremost take a backup up of your current ROM. Select “Backup” >> Select storage >> backup process may take 5/7 minutes. Than Wipe Data >> Wipe Cache Partition, Wipe Dalvic Cache (You shall find it in Advanced option). After formatting Cache go to Mount and Storage>>Format Data, Format System. Just Click install select the Rom file from Phone’s internal storage/SDCARD from where you’ve copied the rom).After that flash the GAAP file. First boot may take upto 10-15 min. Reboot. Complete the setup procedure. 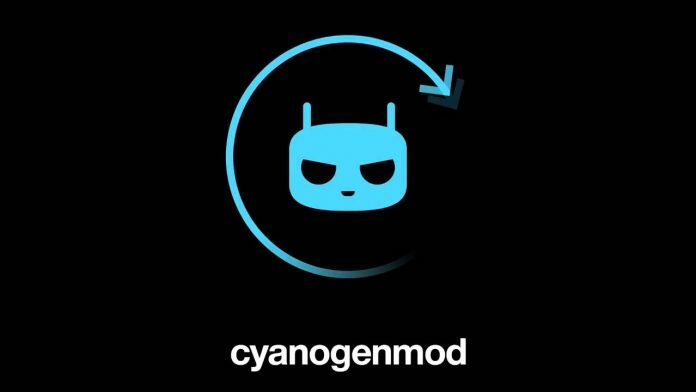 and Voila and enjoy the test of Asus Zenfone 2 Custom Rom CyanogenMod 13.1. 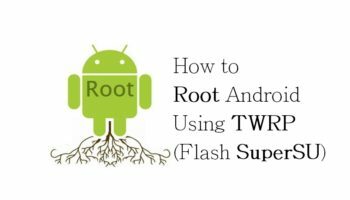 How to Root Android Using TWRP (Flash SuperSU), Rooting Android easy task. But it requires some special condition. You will be needing a Bootloader unlocked device.